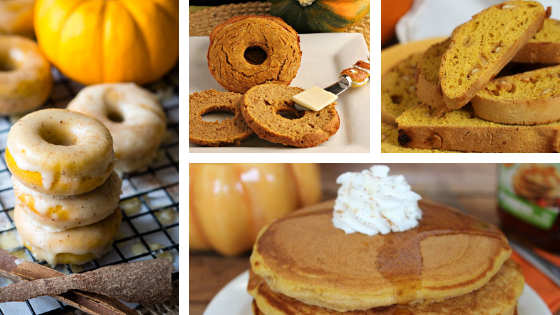 It's officially Harvest Season and it's time for pumpkin spice and everything nice! 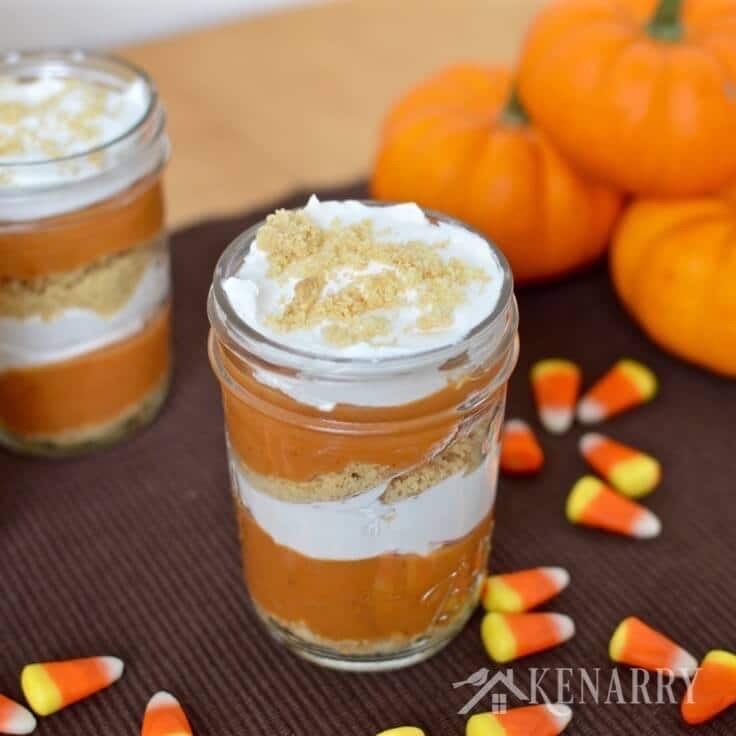 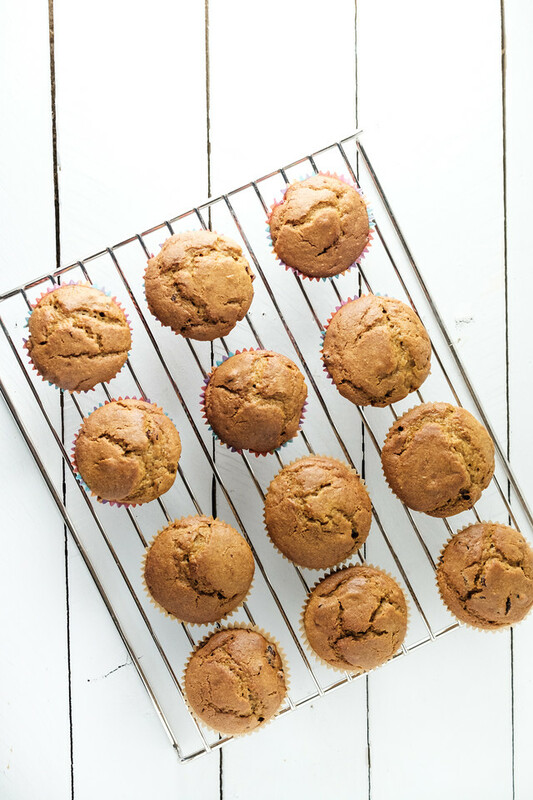 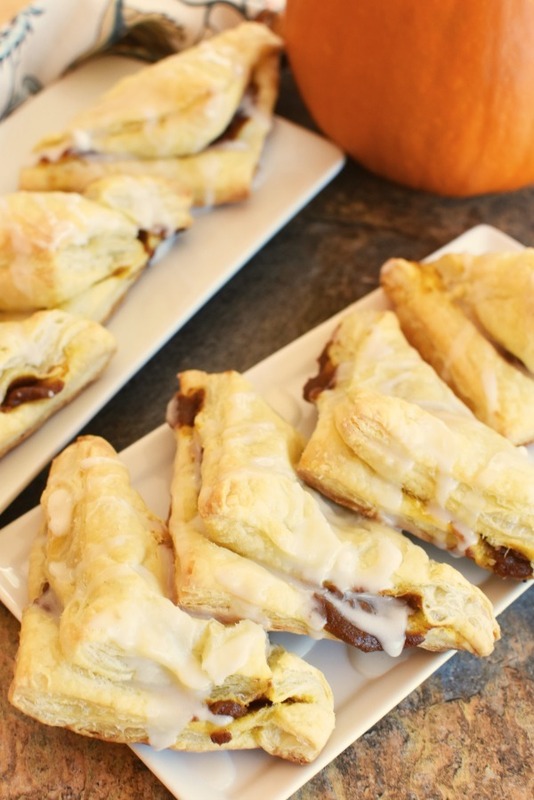 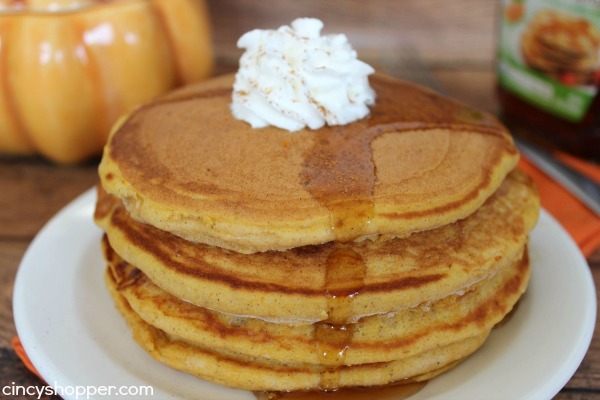 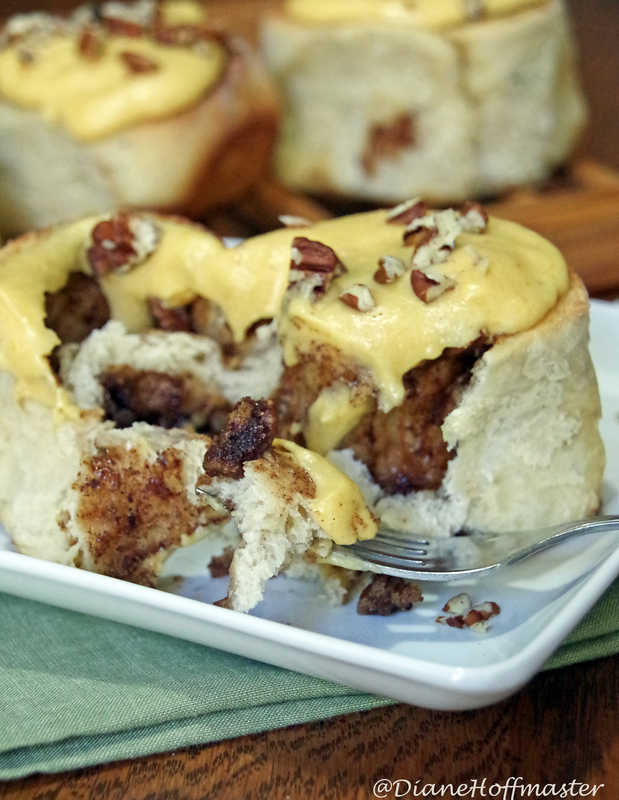 Break out your cozy blankets, hot cocoa, and gather around the fire with these delicious pumpkin breakfast recipes that are sure to put a little joy in your morning! 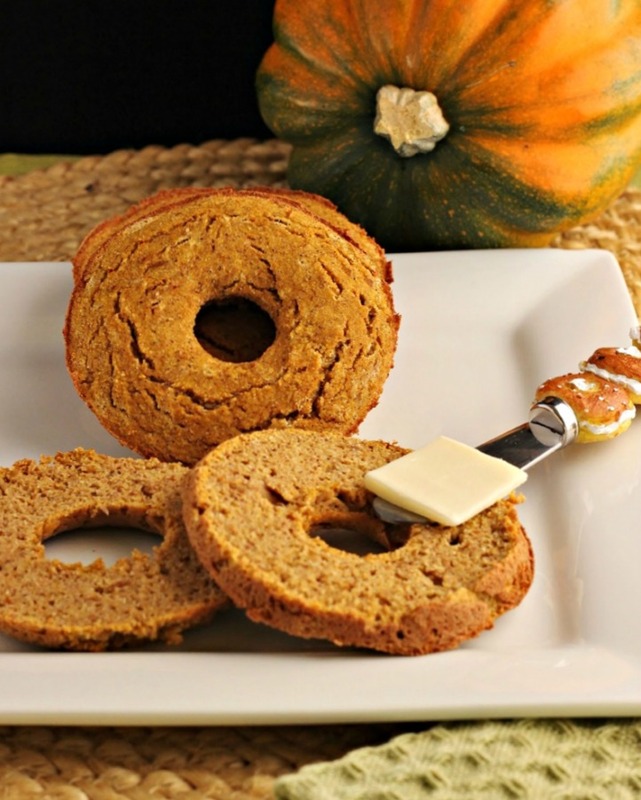 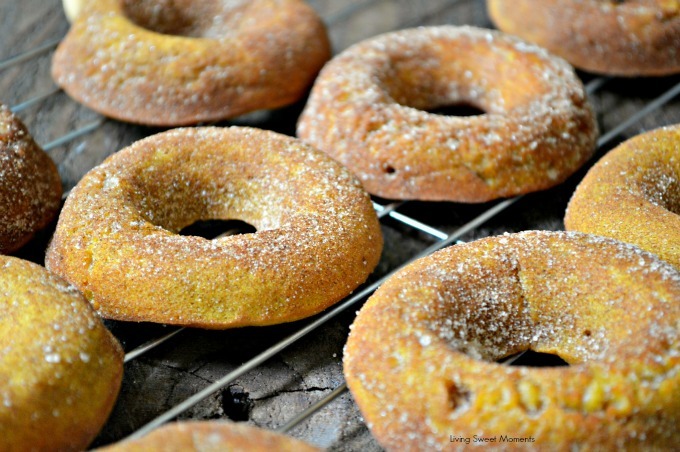 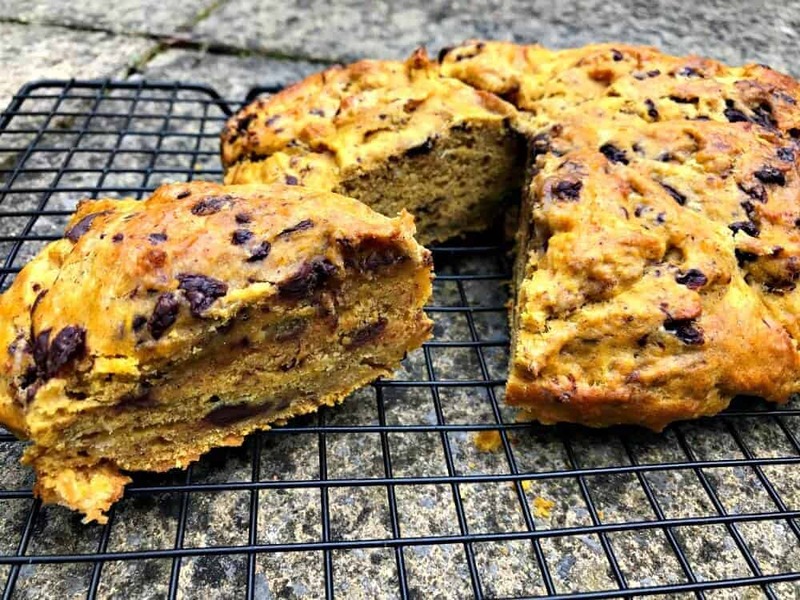 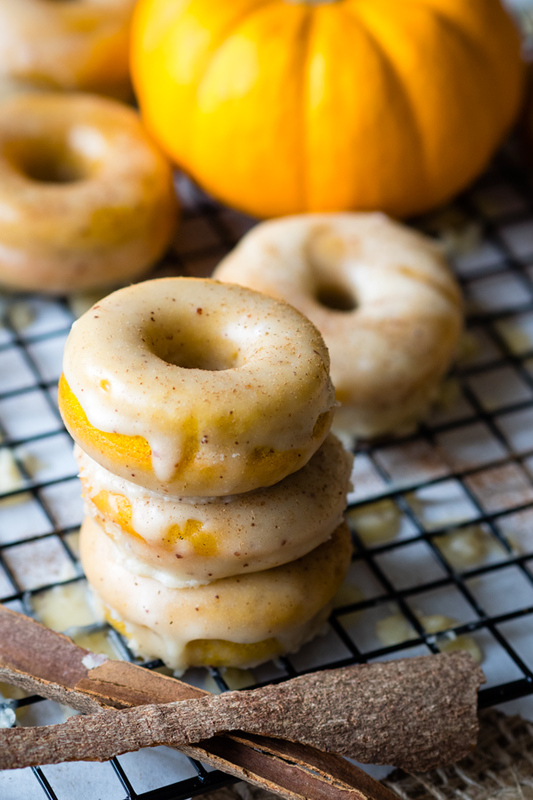 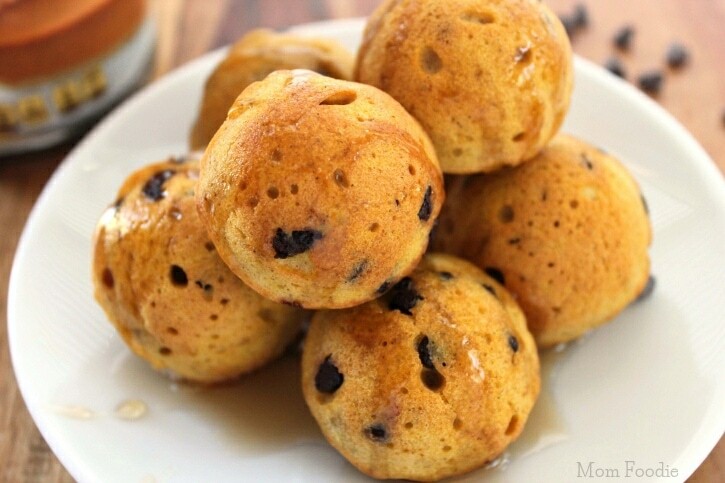 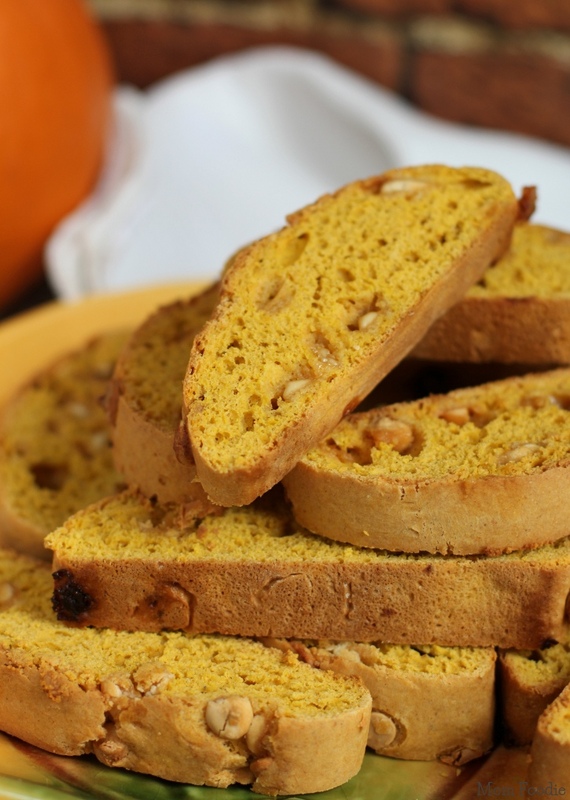 From pancakes, to scones, to the popular doughnut with a pumpkin twist, you can find fifteen of the most delicious pumpkin recipes down below. 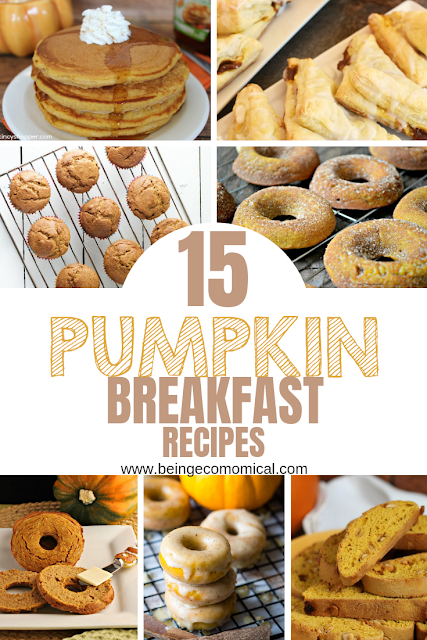 I bet you're stomach is telling you to grab everything you can find with the word 'pumpkin' on it and get cooking! 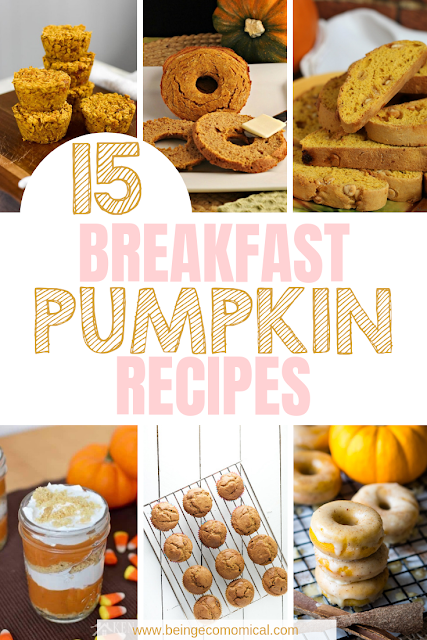 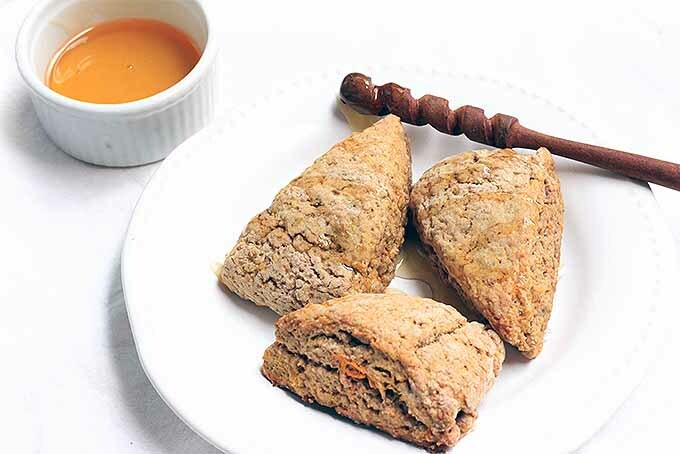 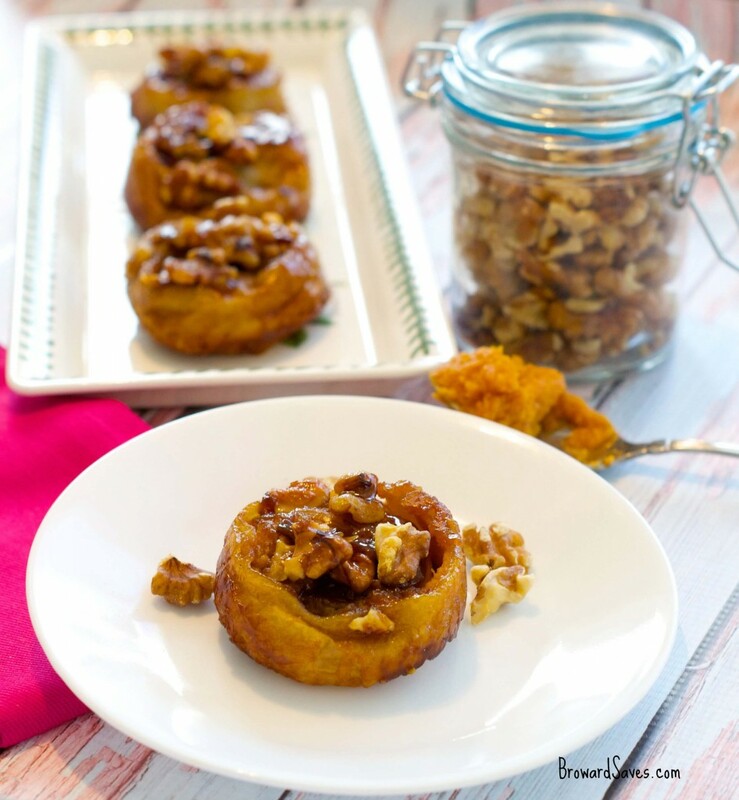 Don't forget to share these savory pumpkin breakfast recipes with the rest of your friends and family.